Throughout the years, our food has brought us several awards from local and national institutes such as the Arizona Republic and New Times, regocnizing our food as original and tasty. And this has to do a lot with the great job that our customers do in letting people know of our business. 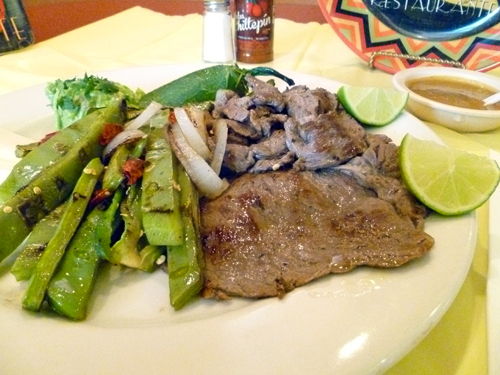 Here at Los Reyes De La Torta we take pride to serve our customers authentic mexican food, with only the best ingredients. 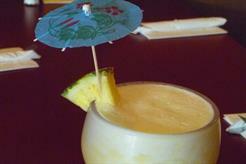 Give us a try, we know you’ll find something to love. 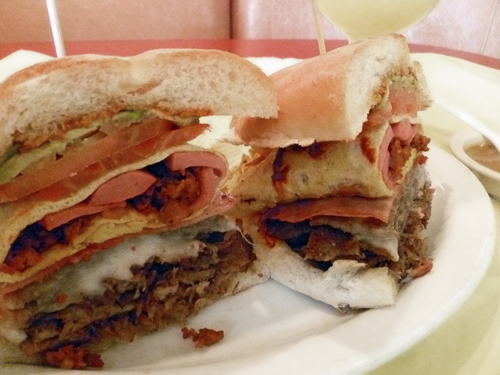 The undisputed king of tortas, "La Reyna" features a list of ingredients too long to list. It’s a definite “see to believe”. Our burritos come with pico de gallo, refried beans, cheese and avocado. Try them in our new Rico Burrito style, covered with your choice of red or green sauce and sour cream. 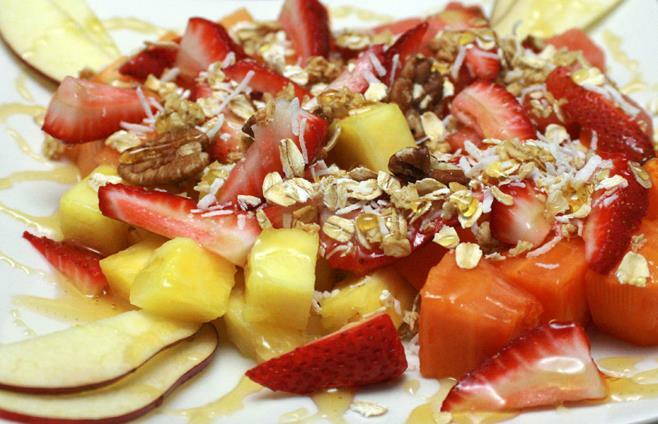 Enjoy some fresh, chopped fruit prepared any way you want. Indian School & 43rd Ave.
Did you know? Adam from Man vs Food came to Phoenix just to try our Torta del Rey!